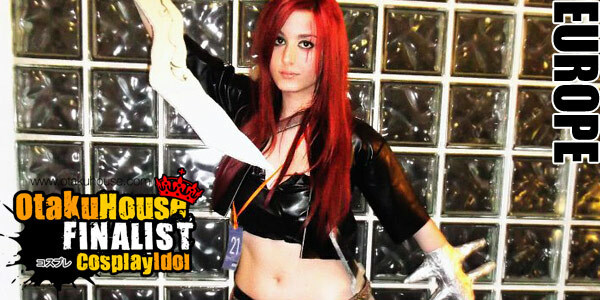 Description : Cosplay apperance on Comicdom-con Athens 2013, Katarina Sinister Blade Classic skin from the online game League of Legends. Costume made by me. 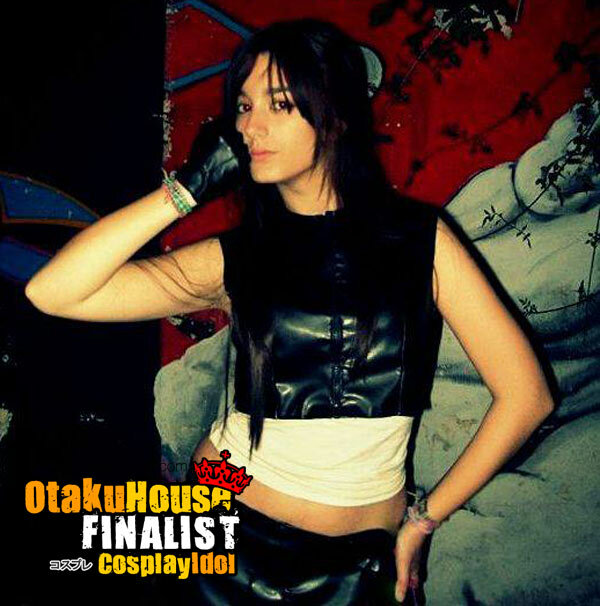 Description : This is my Tifa Lockhart cosplay I hope you enjoy it. Costume made by me. 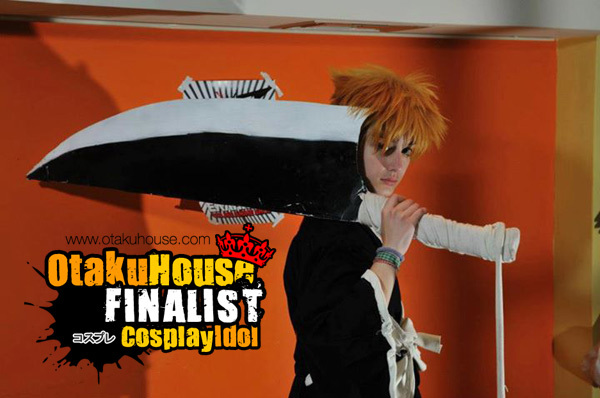 Description : This is my cosplay-crossplay Ichigo Kurosaki from bleach the costume is handmade and so the sword, I hope you enjoy.